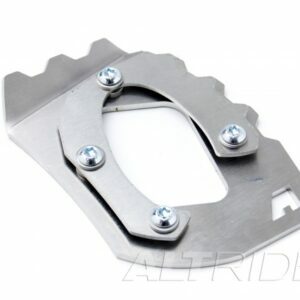 Made from 1/8 inch stainless steel this foot features 3D tread to create traction for your boots. 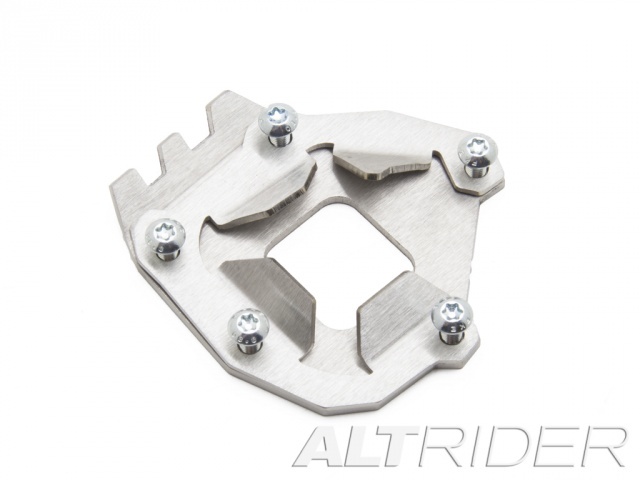 The tread means you can easily deploy the side stand while still on the bike. 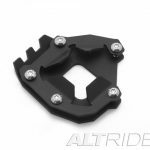 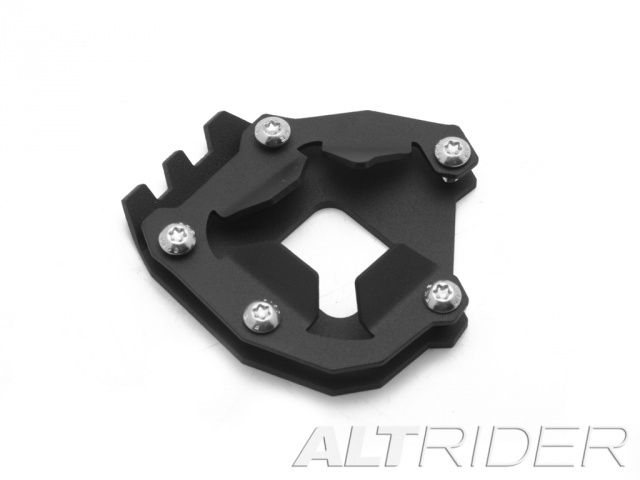 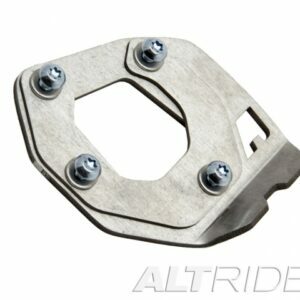 After months of use the AltRider side stand foot will remain tight because it clamps down on the actual foot of the side stand with Torx fasteners. 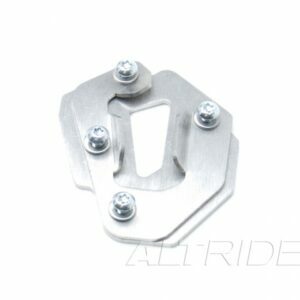 No more rattling or stripped fasteners. 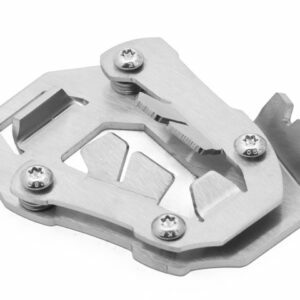 Available in silver or black. 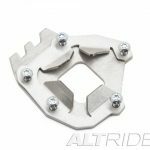 You can also read about other AltRider parts that are coming for the Super Tenere in our post The New Kid in Town: Welcoming the Super Tenere to the USA.